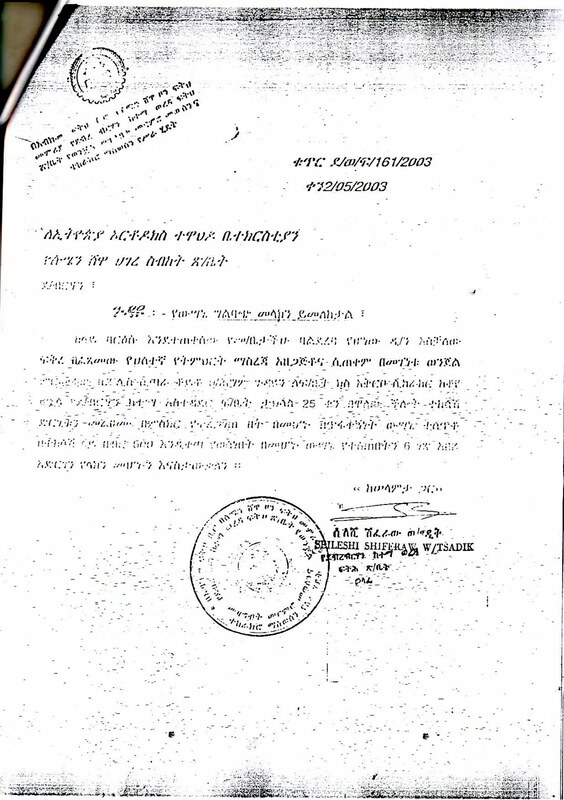 Dear Dejeselam! 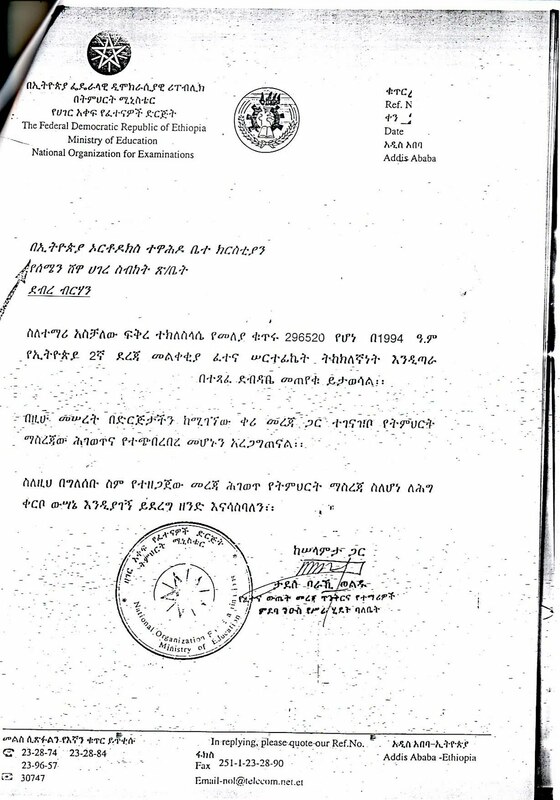 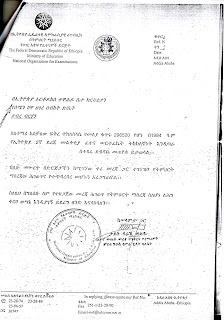 I knew about North shewa Hagere sibket few things.I was working around them &sometimes I participated in their preaching.all most all wereda hagere sibket staffs have strong relation with Abune Efrem.I think some mistakes came from the head. 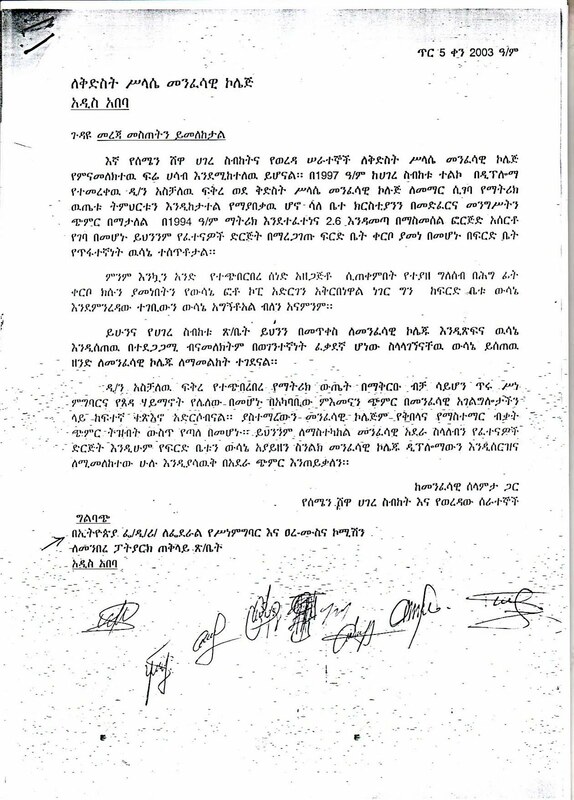 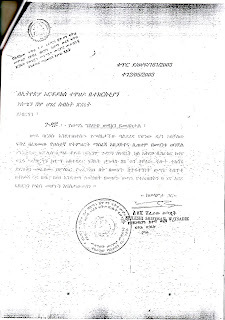 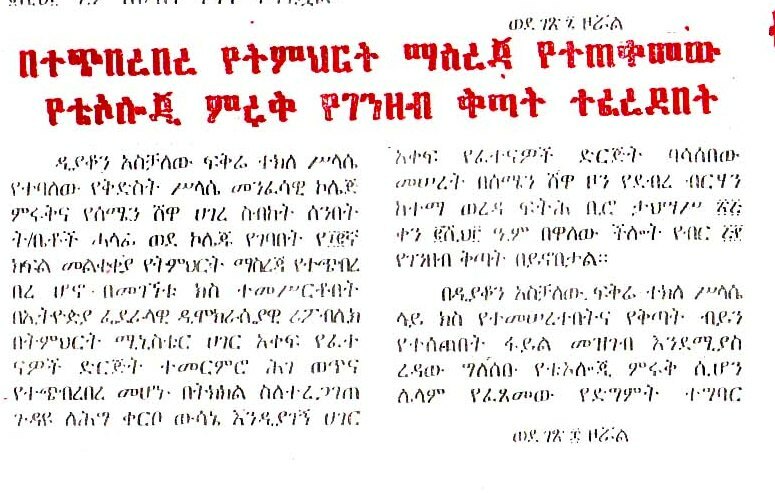 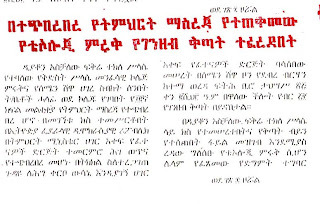 I was in Debre birehan before one year but currently I am in hawassa i saw similar problems in both town there was some tahadisos's group in debre birehan St. Gorge church. 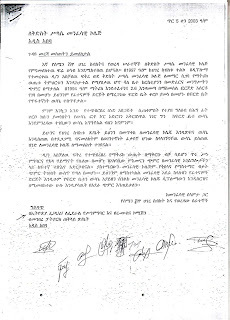 I think peoples around that knows those tahadisos's people so that try to find those people from our church unless there will be a big problem in the feature.